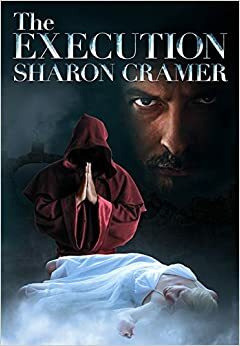 The Execution by Sharon Cramer is a historical thriller about twin brothers separated soon after birth who reunite over twenty years later on the eve of one brother’s execution. D’ata and Raven have lived very different lives. Both began as orphans. D’ata was left in a basket on the church steps, while a kindly man rescued Raven from his mother as she died from the plague. A rich family adopts the charming D’ata and he lives a life of privilege, while the moody Raven makes a family with his fellow orphanage children. D’ata is destined for the priesthood and has the audacity to fall in love with a woman—his soul mate. A mercenary trainer takes the expert teenage huntsman Raven into his fold, and molds the boy into an assassin beyond compare. 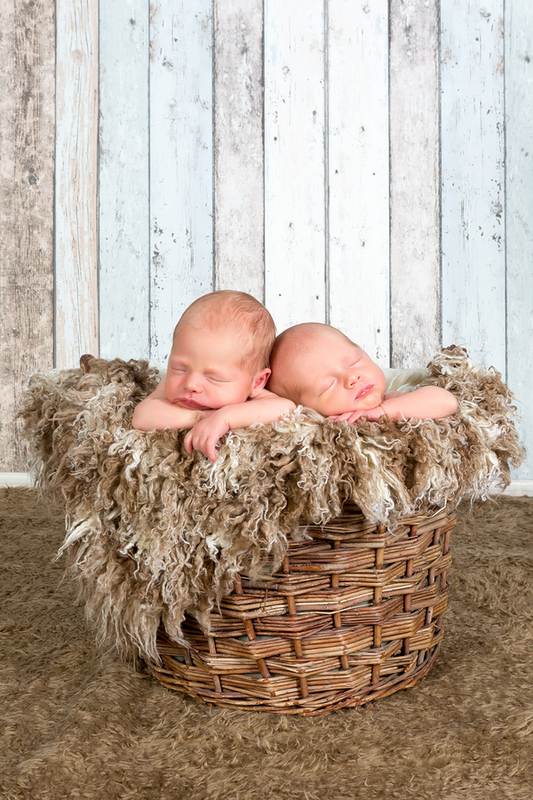 Life’s atrocity breaks one brother and scars the other beyond repair. When D’ata visits Raven in prison to give last rites and hear the condemned man’s confession, the men realize they are twin brothers. During the long night before the execution, they share their life stories with the blood family they never knew they had. But the hangman will not be denied come morning, and Raven’s execution is nothing like what the brothers ever expected. The Execution is an absorbing tale about love, profound despair, and hope. Each brother’s story was poignant and well told, making Lita smile in some places and wincing at atrocities in others. The descriptions had Lita wrinkling her nose at the reek and feeling the warm sunshine on her face. 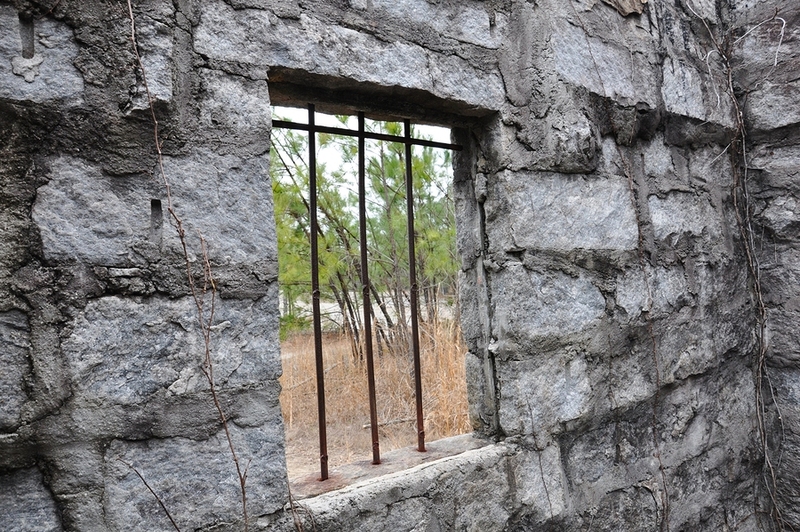 The story transported Lita into that rat-infested hole of a cell with the brothers; she sat on the chill stone floor with them and leaned close to catch every word. Gentle Readers that enjoy absorbing storytelling about hopeful and heartbreaking young men who overcome awful odds would enjoy The Execution. Just be sure to bring a cloak to ward off the cold in Raven’s cell. This entry was posted in Reviews and tagged Amazon, books, Burke, Ebook, entertainment, historical thriller, Indie, lita, Lita Burke, literature, orphanage children, Sharon Cramer, The Execution, writing on January 22, 2015 by Lita Burke.